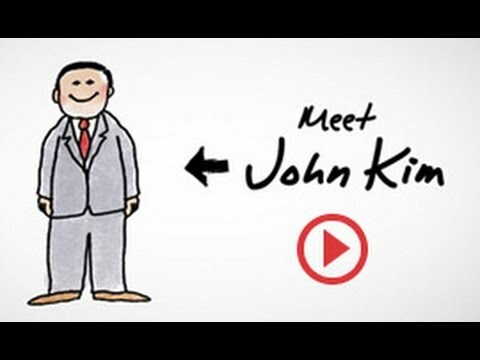 John H. Kim is a seasoned, respected civil trial lawyer who handles high-stakes litigation for international corporations and the most important case of their lives for individuals who have been injured by others. He practices in Texas, nationwide and internationally. 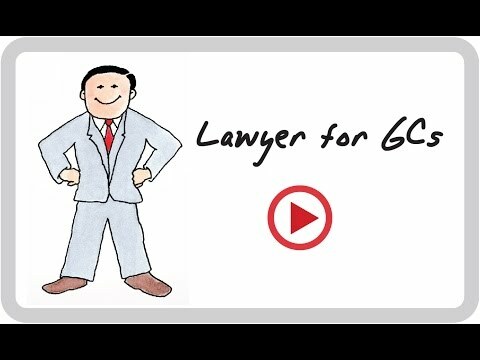 He has been named a Best Lawyer in America in the Commercial Litigation category by his peers. Recent past president of the Houston chapter of the American Board of Trial Advocates (ABOTA), elected nationally to be a trustee of the ABOTA Foundation and he was named 2018 Trial Lawyer of the Year by Texas ABOTA. He is Board Certified by the Texas Board of Legal Specialization – Personal Injury and he has the highest rating of AV Preeminent in the national Martindale–Hubbell legal directory. He also has been named to the Texas Super Lawyers list since it was first published in 2003 and named by that group as one of the Top 100 attorneys in Houston since 2013 and a Top 100 lawyer in Texas in 2015. And he was named a Benchmark Litigation Litigation Star 2013-2017 for accomplishments in general commercial litigation cases, as well as personal injury and product liability claims. Mr. Kim has been active in causes he cares about. He participated in the tort reform fight in the Texas Legislature and testified for the Autism Society of Texas on the impact of proposed legislation regarding autistic children. He has also been involved in the proposed federal legislation surrounding the National Vaccine Injury Compensation Program. 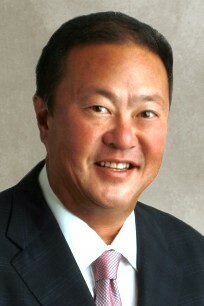 Click here to read the Houston Business Journal interview with Houston trial attorney John Kim. South Texas College of Law, Houston, Texas, 1992, J.D. University of Texas, Austin, Texas, 1983, B.B.A.